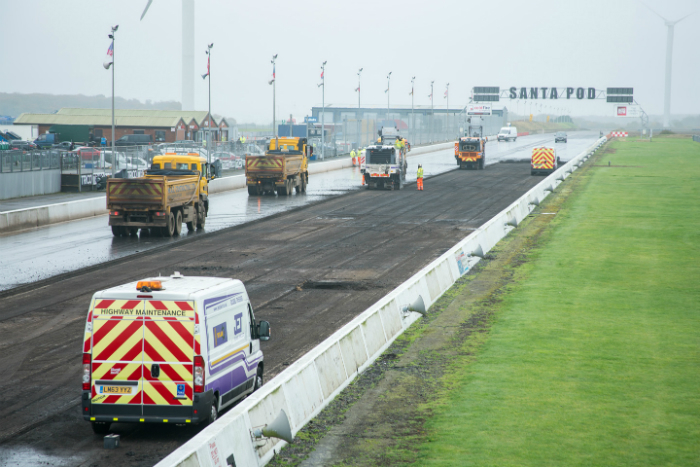 Santa Pod’s owner and operator, Trakbak, has announced the undertaking of a major new resurfacing project that forms part of the continuing development and improvement of Santa Pod Raceway. Partnering with concrete specialists Knights Construction, the consultation and design process has been under way for several months including fact-finding trips to top NHRA tracks in the US and liaison with NHRA representatives. 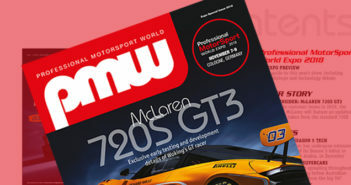 “This is a very significant investment heading towards GB£1m for Santa Pod and I believe it shows our commitment to the sport of Drag Racing and to the actual racers,” added Bartlett. “I am confident that we will start the 2018 season with an extremely fast track; possibly to become one of the best tracks in the world. 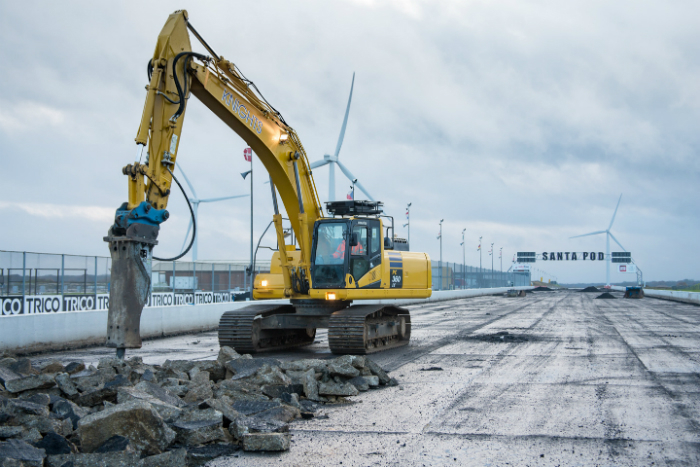 Once Knights have removed the original track and the area is down to sub-formation they will begin to install more than 13,000 tons of construction materials including 10,000sqm of concrete to achieve the new track design. Concrete for the project will be supplied from Tarmac’s Northampton plant where a close eye will be kept on the production process. 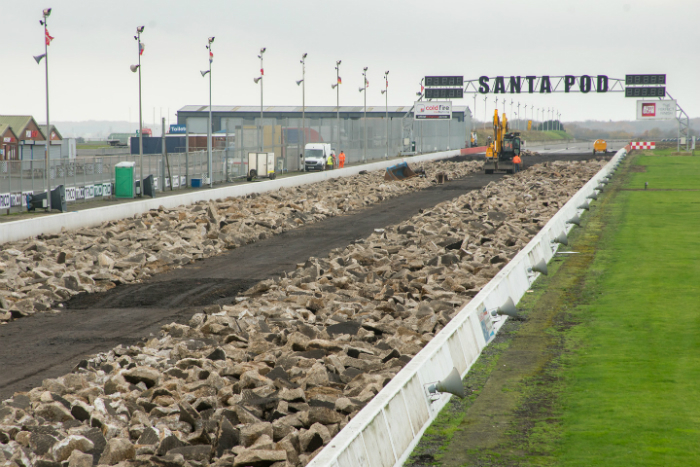 Though Santa Pod hosts a variety of different types of event, it is the track itself that is the beating heart of the venue and the new surface will be welcomed by everyone involved in the sport. The prospect of presenting the European drag racing community with a new concrete track fills Bartlett with a sense of anticipation. The construction work will continue in stages throughout the winter period ready for the start of the 2018 season. Santa Pod’s ‘Festival of Power’ held over the Easter weekend will be the inaugural Championship event on the brand new track and promises to deliver the first of many top line performances from a range of race classes including the ever popular Jet Car Shoot out.